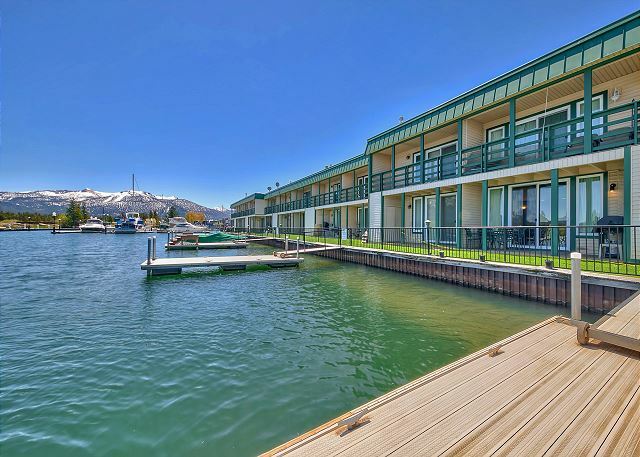 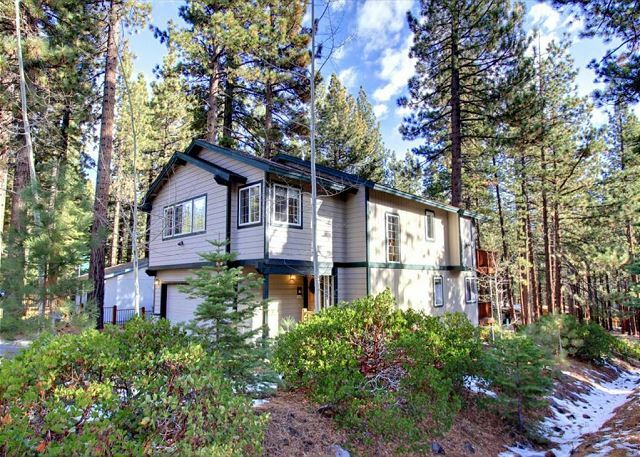 The Stanford is close to Regan Beach, and Lakeview Commons, and just 5 minutes to world class gaming and Heavenly Mountain Resort. 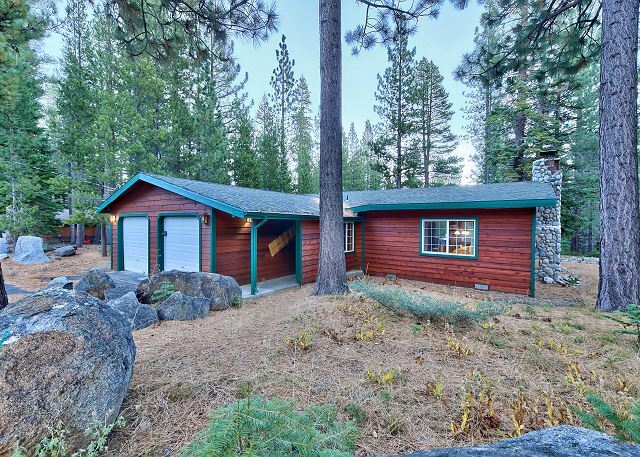 Great one level floor plan with large kitchen and dining area, roomy living room with wood-burning stove. 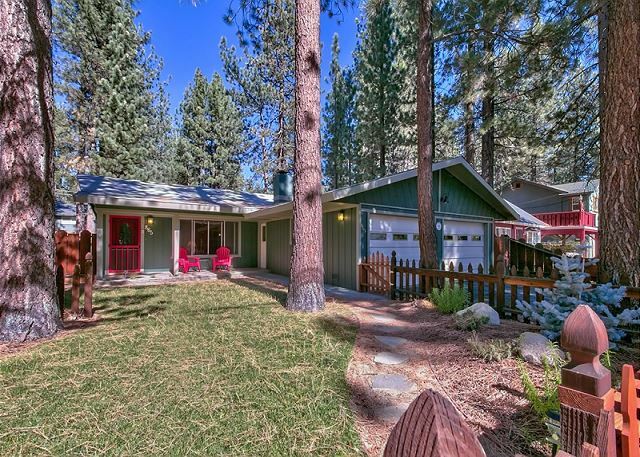 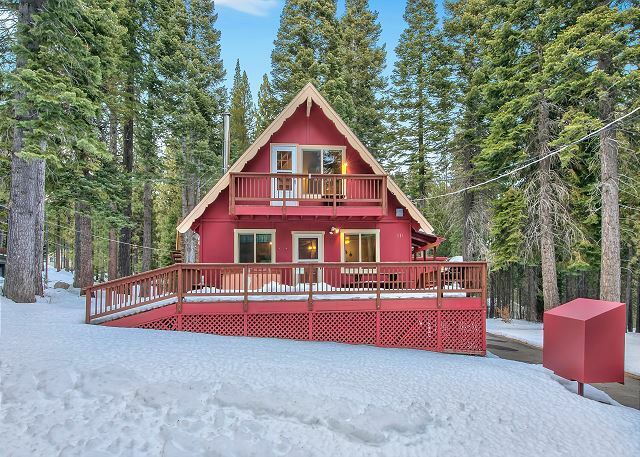 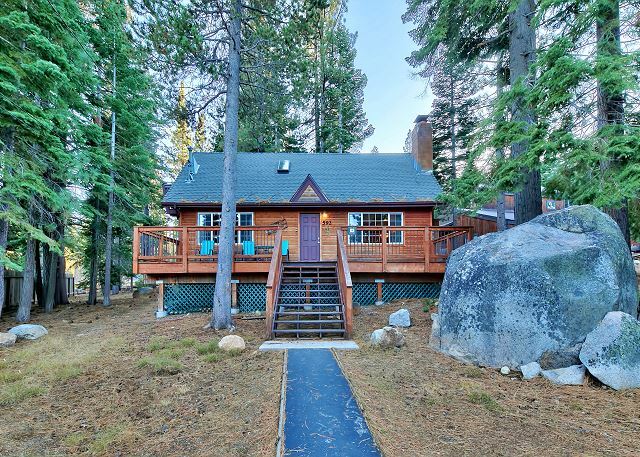 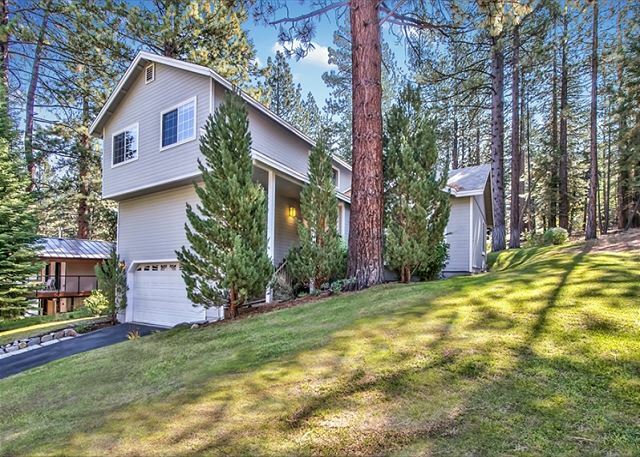 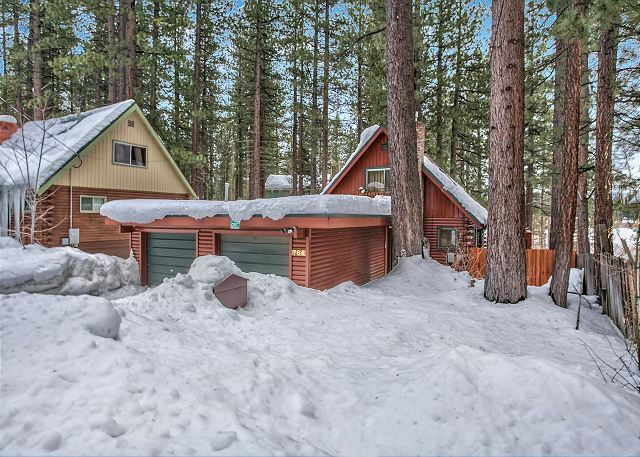 This 3 bedroom 2 bath cabin has been set up as a perfect retreat for a family or small group of friends to relax and enjoy Tahoe.